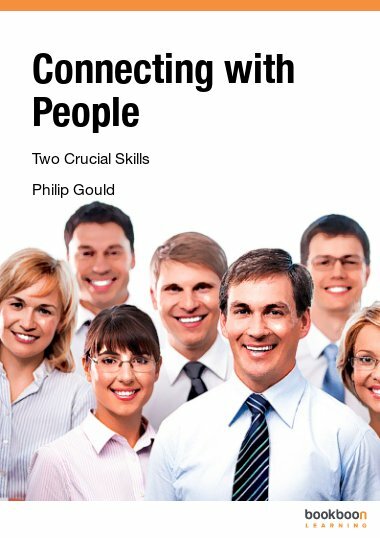 This book is the fruit of 35 years’ endeavour with my wife, Rosemary, creating, developing and running a management training course called, “Skills with People”. In 2005 our son, Alex, joined us in this work. The course has a reputation as one of the most effective available in the UK. Many hundreds of managers and professional people from business and industry have been through our hands. My own BA degree is in philosophy. Rosemary has an MA in education, Alex, a BSc in psychology. He is a practising psychosynthesis counsellor. We run the Skills with People course regularly in the UK and also offer to bring the training to you in-house. Our website is: www.gouldtraining.co.uk.